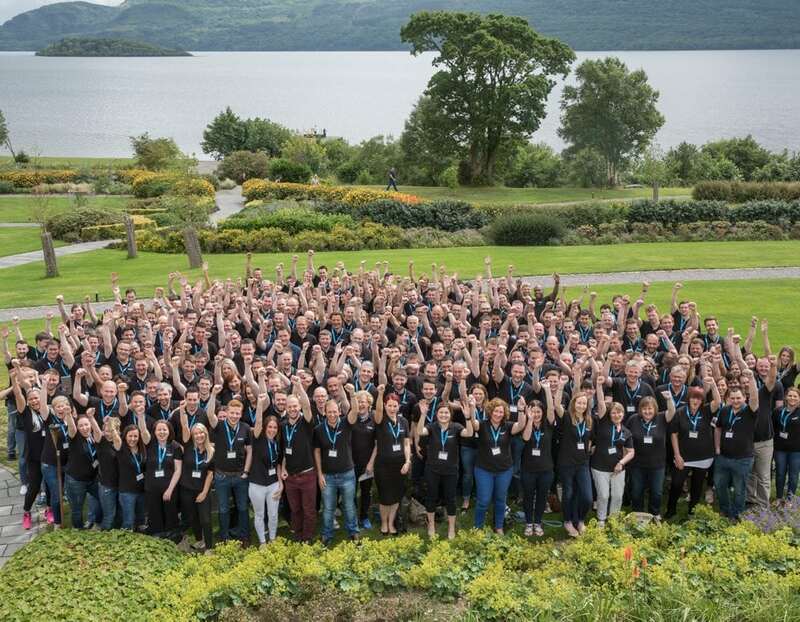 Organizing a team building day or coming to Ireland for an employee recognition event? We’ve covered everything from tours of the Guinness Store House through to team building days in Powerscourt. We work with local, American, UK, European and International clients and have a wealth of local knowledge and experience to help make your event a success.